A lost or stolen credit card doesn’t affect your credit score provided you take remedial measures on time. The market is rife with certain misconceptions about what happens to your credit score when the lost credit card is replaced with a new one. The truth of the matter is that some credit card companies close the old account and open a new one, along with the issuance of a new card. Many consumers worry about the potential negative impact on their credit rating since the length of your account history is one of the main factors to determine the credit score. Having an active account for a longer duration increases your credit score while closing it lower the score. 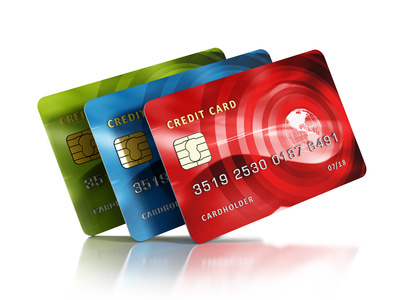 Moreover, getting new credit accounts also lowers the score. Below are some important steps that will help you sail smoothly through the drama of a lost credit card without negative implications on your credit score. Also, you will get back to life as usual with the negligible inconvenience. As soon as you realize your card has been lost or stolen, the first thing you need to do is contact your card issuer, even before you inform the police. Reason being, the sooner you cancel the card, the person who has stolen it has less time to build up the charges. While you are still on the call, the representative of the company can check for the last transaction and in case the transaction was not made by you, they can help you dispute it and you come clear of any such fraudulent debts. Also, these do not get reported to the credit bureaus. As most credit card companies merge old accounts with the new one, your credit report reflects the continuity in your credit line. Make a list of all your debts assigned to your stolen or lost a credit card. While monthly debts are easier to remember, you must make a concerted effort not to forget those that have quarterly, biannual or annual cycles. 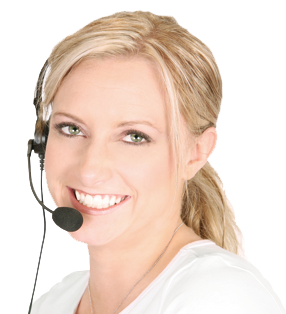 They are the ones that usually complicate things and give rise to several issues in your credit reports. More often than not, the arrival of the new credit card takes time which will require you to use other alternatives to pay your debts without missing any due date. As with medical conditions, taking precautionary measures in the early stage is the key to minimizing threats affecting your credit card report before they really get out of control. To be safe, it is important to monitor your credit report closely. Also, you can review your full credit report once per year for free. Fortunately, most credit card companies do not close the account. Instead, they merge the two accounts and transfer all your information ranging from account opening date to transaction history, from the old account to a new account number. If you act proactively, you can prevent the negative implications of stolen or lost credit card on your credit score. Social Media Credit Scores: All you Need to KnowCan Applying for Loan Lower My Credit Score?